Samantha Ruddy tells jokes, writes funny stuff, and weasels her way into your heart with her girl-next-door charm. Samantha has performed standup on The Late Show with Stephen Colbert, headlined Carolines on Broadway, and appeared in videos for Comedy Central--all before her 27th birthday! She has also performed at national comedy festivals like New York Comedy Festival, San Francisco Sketchfest, and High Plains Comedy Festival. Brooklyn Magazine called her one of Brooklyn's 50 Funniest People, BUST says she's a comic "you should be obsessed with," and Vulture recently featured her for "Follow Friday." Samantha is a skilled joke writer and her comedy is clever, disarming, and sly. 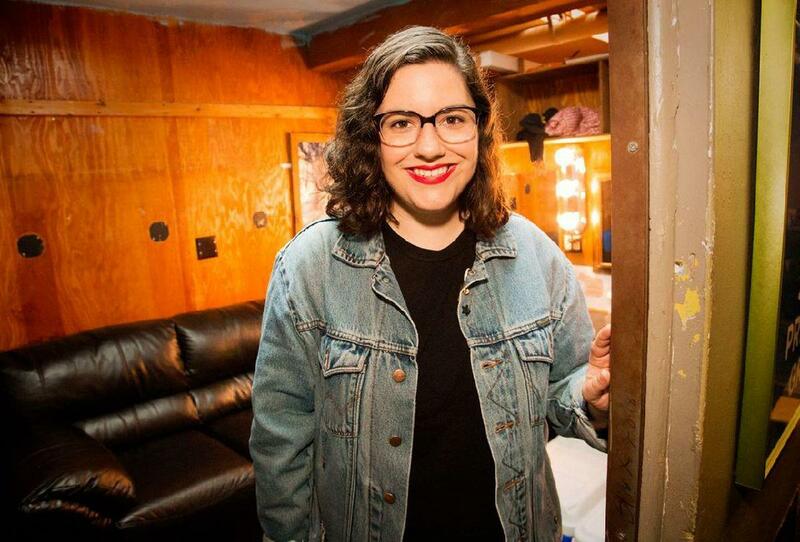 Read her writing on Collegehumor, Someecards, and Reductress, check out her weekly Wednesday show at Lucky Jack's in Manhattan at 9pm, and follow her on Twitter @Samlymatters. You'll be glad you did. And she will too!